The Swedish Black Metal underground scene has many great bands. One of these are Ov Shadows. 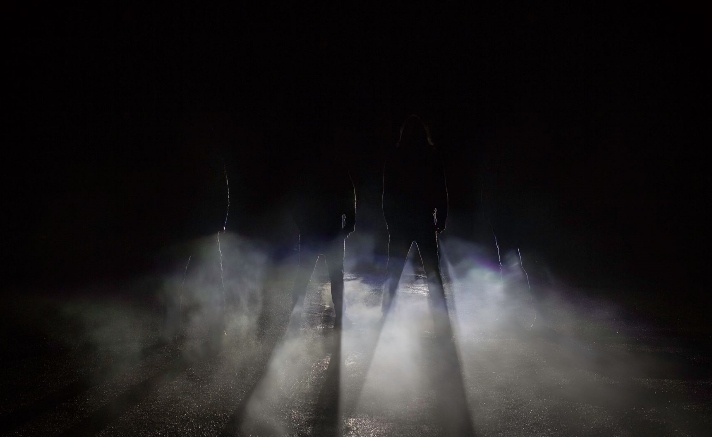 This Is Black Metal Webzine had the chance to talk with them for their very interesting project, their excellent debut album “The Darkness between Stars” and their future plans.  This Is Black Metal: Thank you for this interview, it´s a pleasure talking to you. What is the story behind the band, how did you come up with the idea for this project? ATT: We were all playing together in another band prior to Ov Shadows but felt that we had reached a point where we couldn’t evolve that band and still stay true to its core concept. We decided that the best action to take was to start Ov Shadows, which puts our music in a more dark and extreme direction again. ATT: Ov shadows is about exploring and embracing the dark aspects that dwells within us all – your ‘shadows-self’ as Carl Jung expressed it. Our vision is to create an atmospheric Black Metal guided by chaos and darkness. TIBM: Your debut, The Darkness between Stars, is finally out. How does it feel to give life to your baby? ATT: Emptiness, when you’ve worked on something for about a year and finally are done you feel empty and start looking into what to do next. But it feels great to finally be able to share our music with others. We are proud of what we have achieved and we feel that The Darkness between Stars is a strong debut album. However, there’s an eagerness building to continue on this path with new material. TIBM: It had pretty good reviews so far! Were you expecting that kind of response? ATT: Of course we had an idea about what the response would be – we have a small group of reliable friends and fans that have pre listened and given us good feedback. TIBM: Did you feel much pressure before its release? ATT: No, not really, just emptiness and a hunger to start all over. We all have experience from making and releasing music for some years now. In a creative environment there is of course always a certain degree of pressure present, both mostly from yourself and the band. TIBM: It is a very raw and dark record, where did you get your inspiration for this album? ATT: On this album we’ve drawn much inspiration from esotericism and finding new ways of constructing dark landscapes through our music. A fine piece of music is something you can bury yourselves in – sink into it and get lost in the vision of the artist. That is our general aim and, however vague, inspiration. TIBM: What is the process of writing and composing for you? ATT: Whenever inspiration finds its way, our songs takes it start from the guitars. We build structures that is recorded and distributed to all members. Then we put the song structures through the test of rehearsals, where you never know beforehand what might happen. The goal is to keep it a simple as possible and not to get lost in technicalities and complex arrangement. Oftentimes aggression and eerie atmospheres gets lost in too ambitious song structures. TIBM: For future albums can we expect an evolution in the line of this kind of sound or will you try to do something different? ATT: Yes, and yes. The work on our next album has already begun and we can spoil that it’s an evolution that contains completely new elements. Well, for us at least. TIBM: You signed with Black Market Metal Label, how is your relationship with them? ATT: The relationship worked out as planned and we are satisfied with the outcomes thus far. TIBM: Do you have any tour planned to support the album? ATT: Unfortunately not. While touring is more or less out of the question due to commitments in… ‘real life’, we do hope to find the opportunities to bring our work to a live audience. Though, we are not desperate in that regard – the circumstances would have to fit our concept and image. TIBM: For the future what are your main hopes and goals for Ov Shadows? ATT: Our primary goal is to release a second album within the near future, so right now the focus lies on writing new material. Eventually we hope to make some live appearances but there is nothing planned yet. TIBM: Please leave a message for our readers!